Porous metals used as functional materials have been developed greatly and swiftly in recent years. 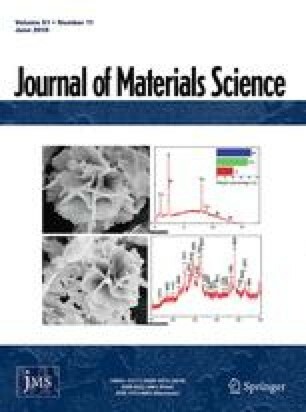 In this paper, some preparative methods and relative applications are reviewed primarily for these materials. These methods concentratively deal with powder metallurgy (PM) and electroplating techniques, and these applications cover filtration and separation, fluid distribution and control, energy absorption, electromagnetic shielding, heat exchangers, electrode matrixes, reaction materials, biomaterials, and so on.